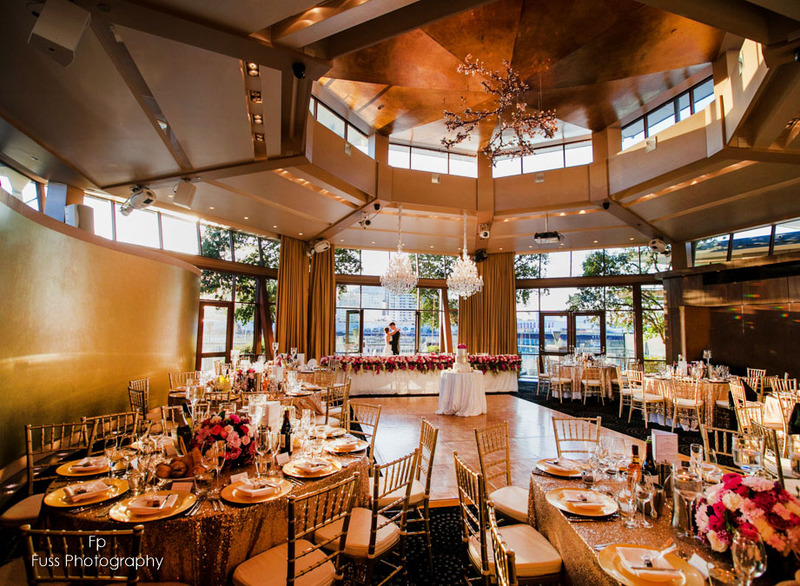 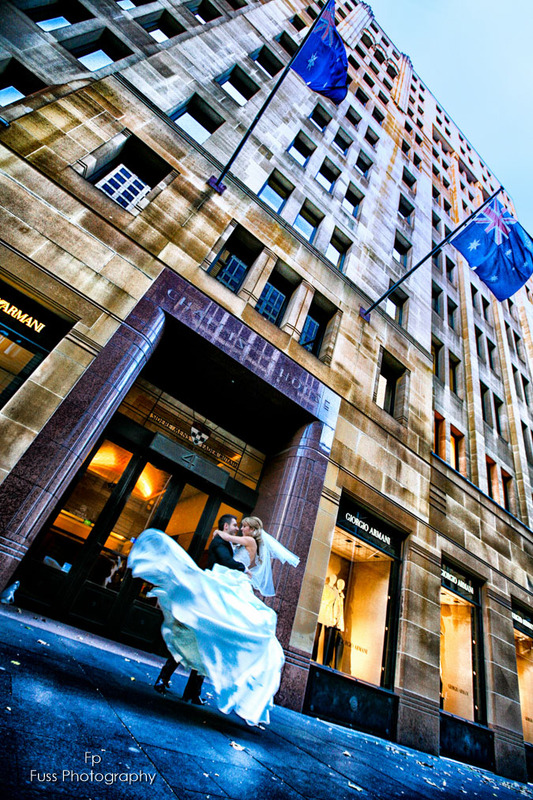 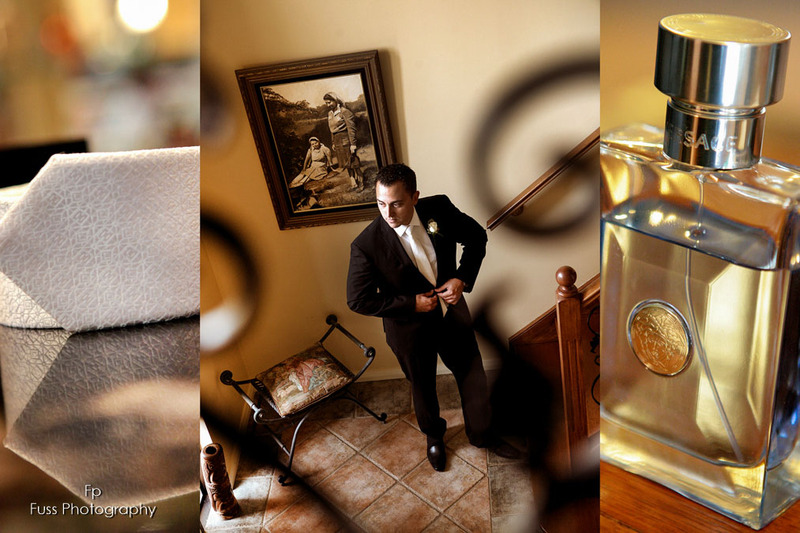 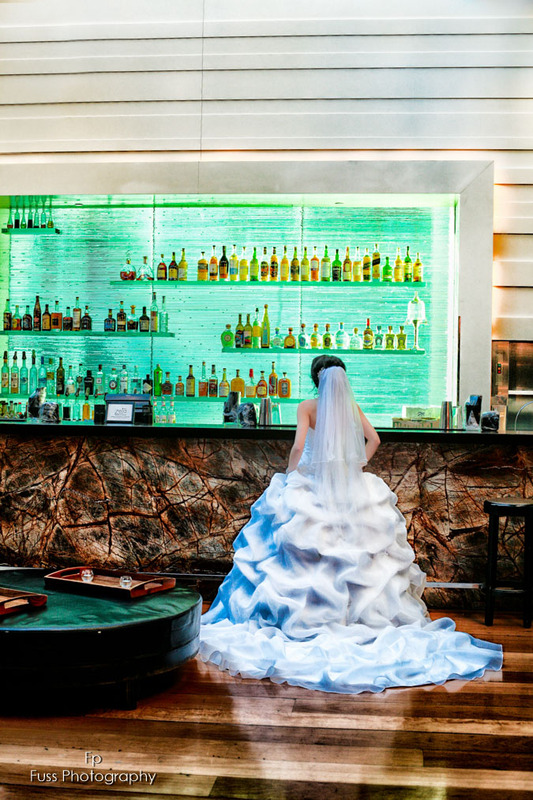 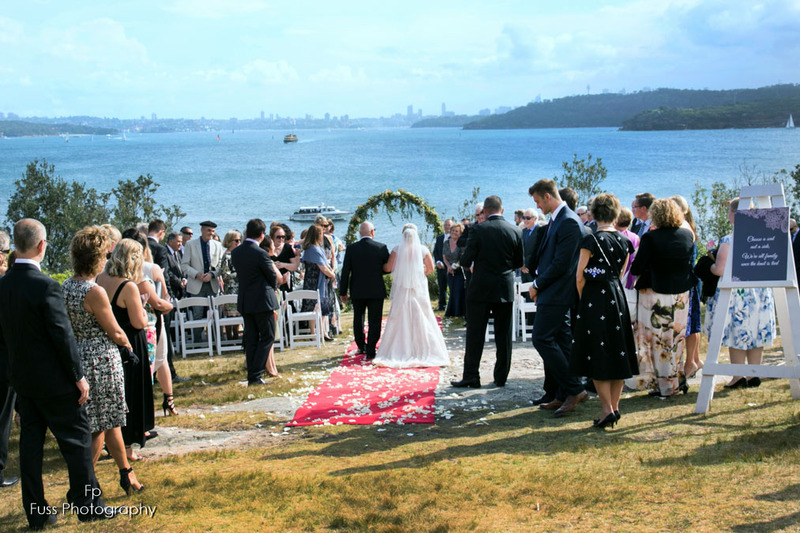 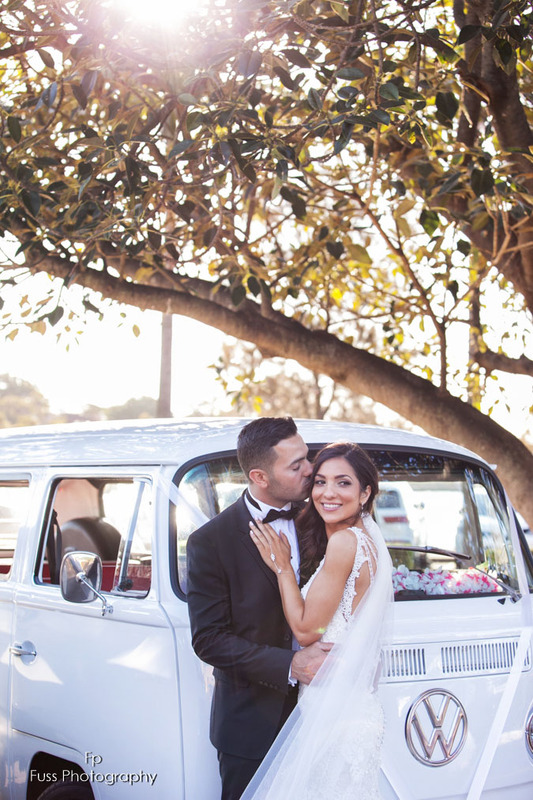 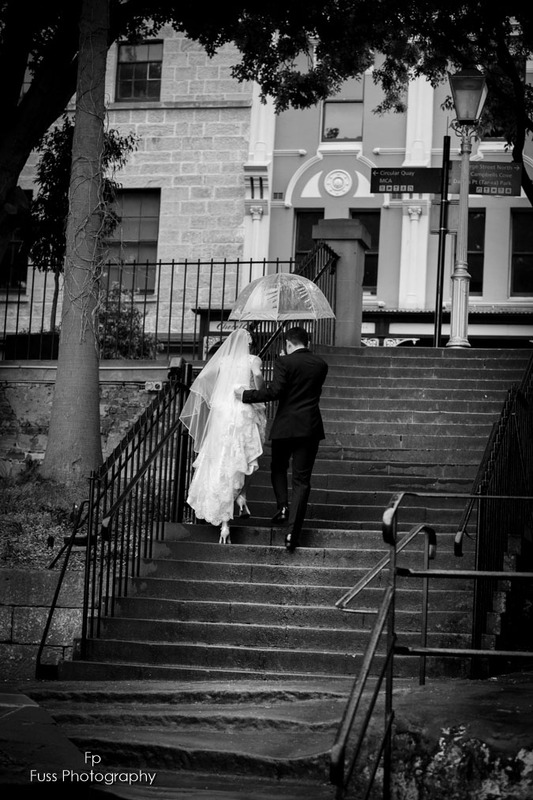 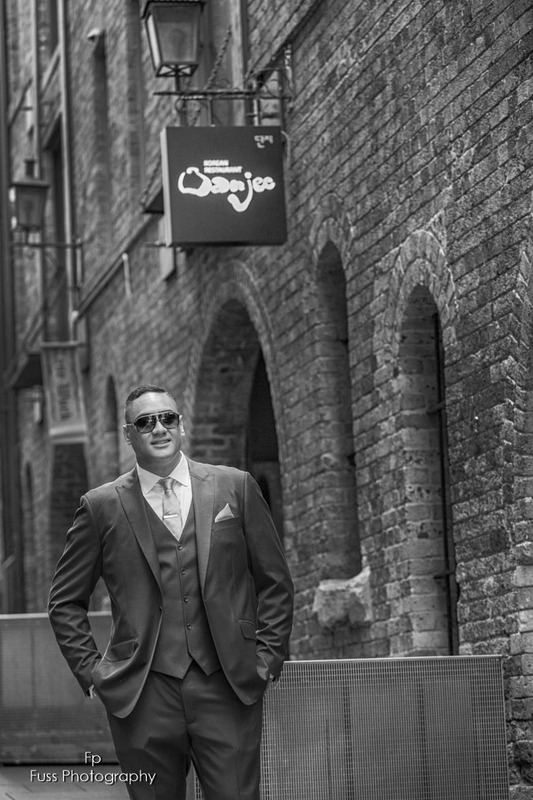 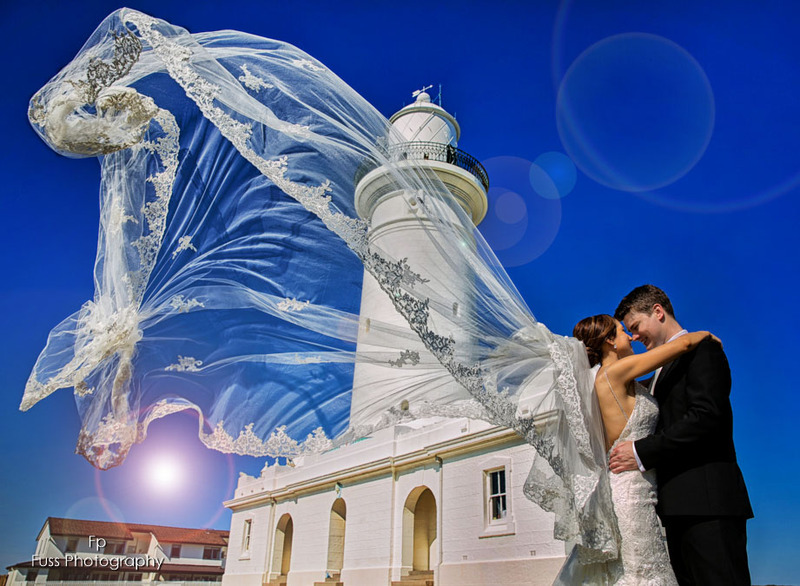 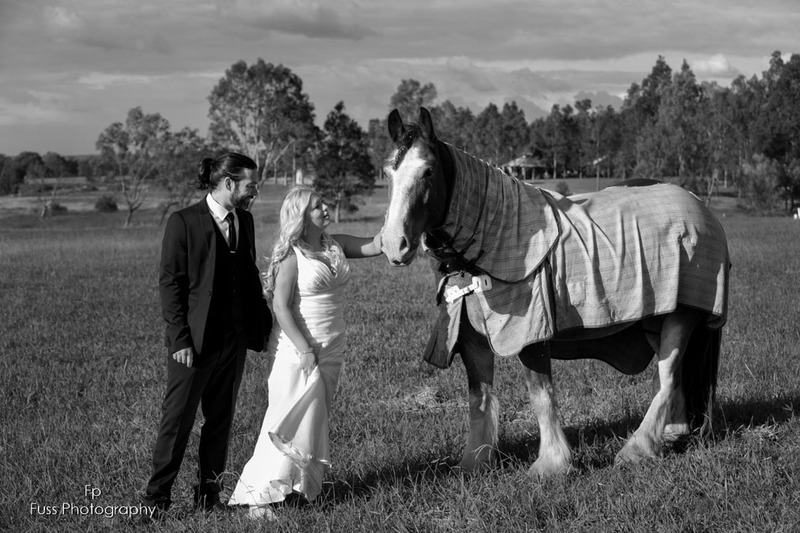 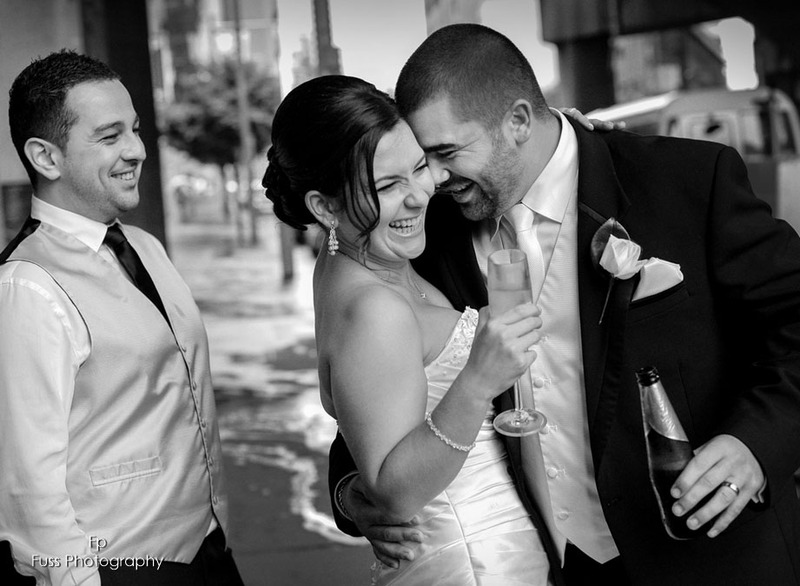 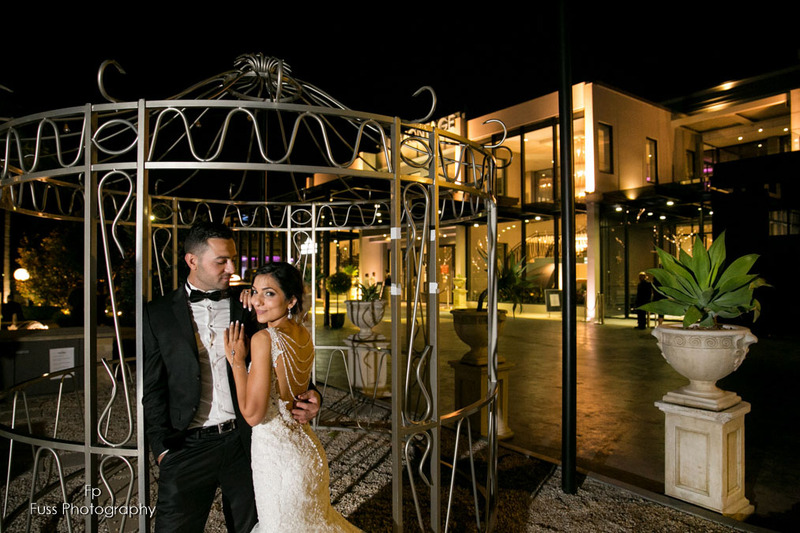 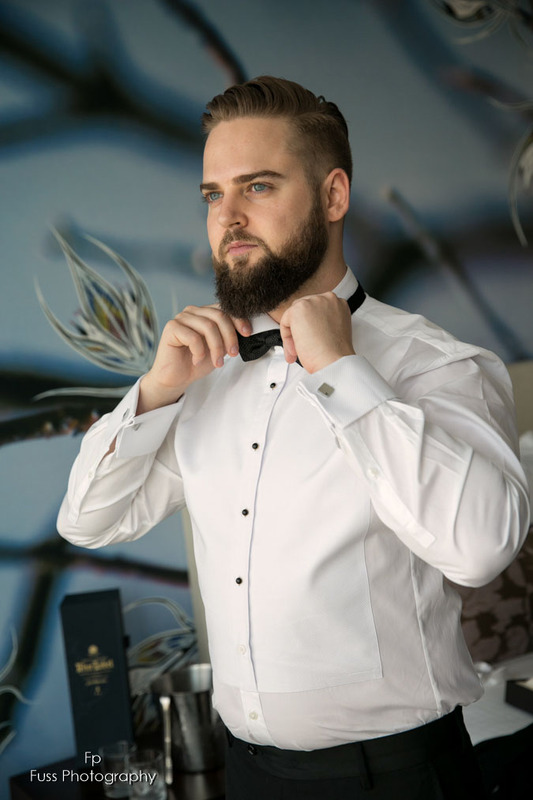 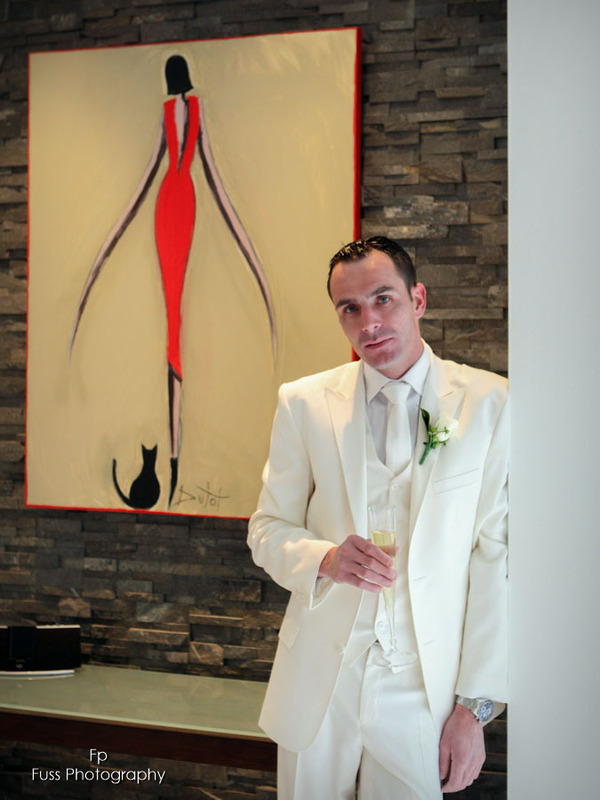 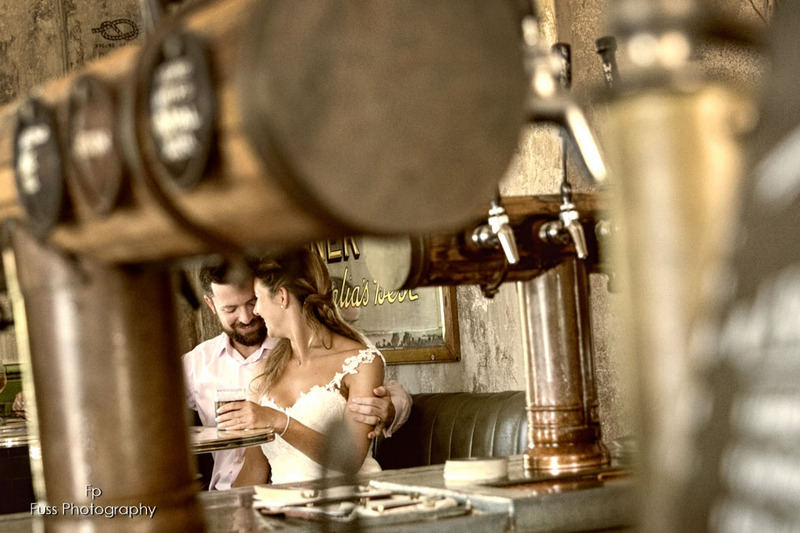 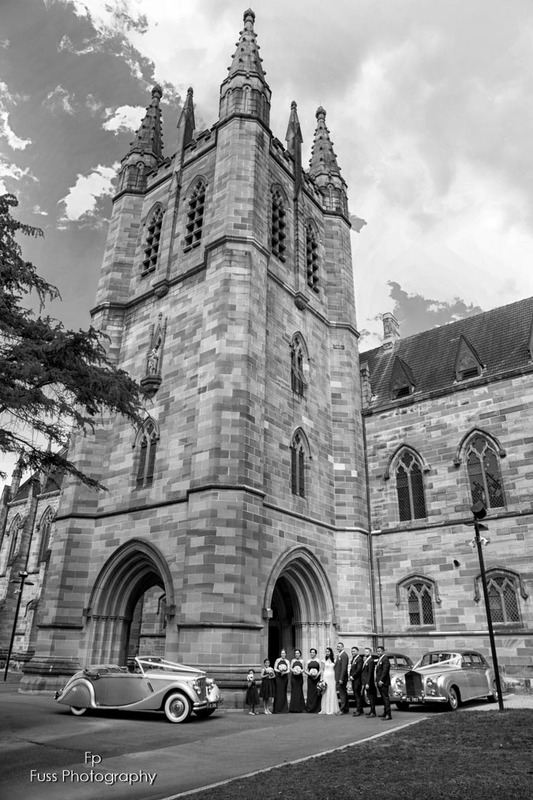 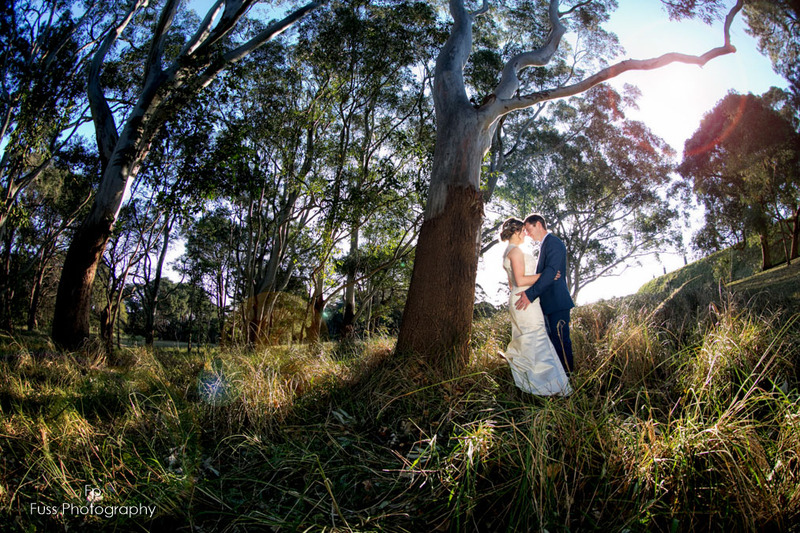 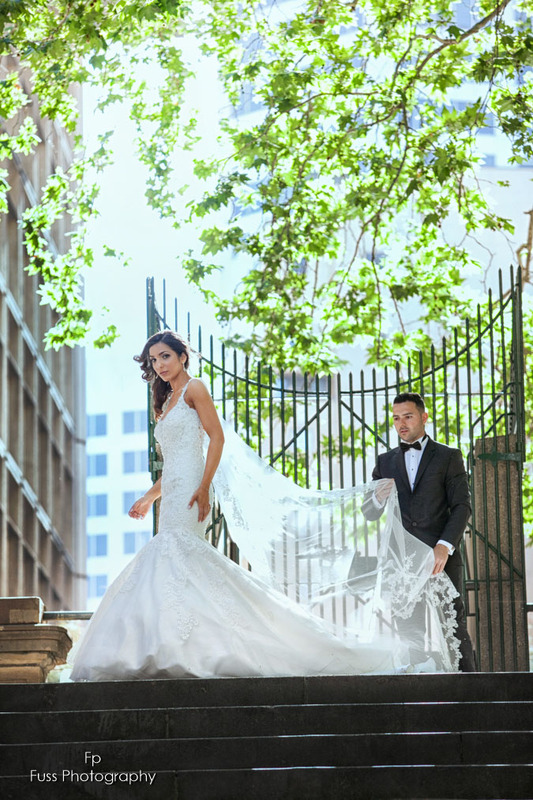 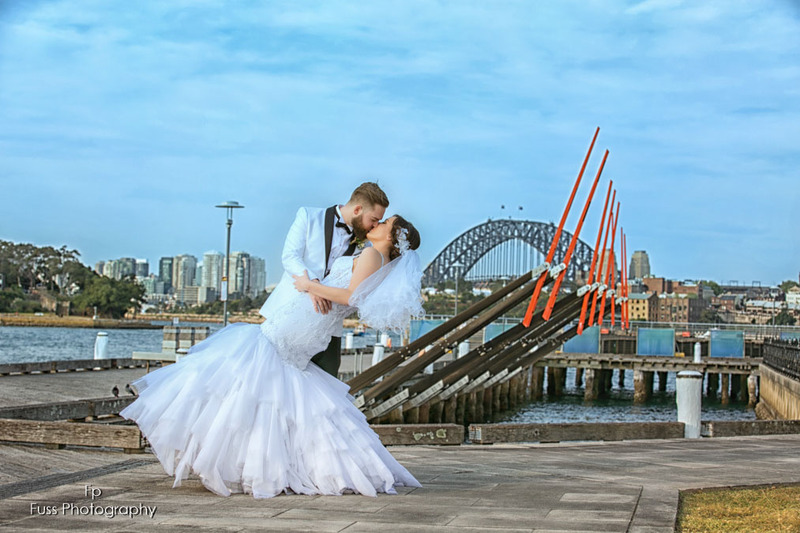 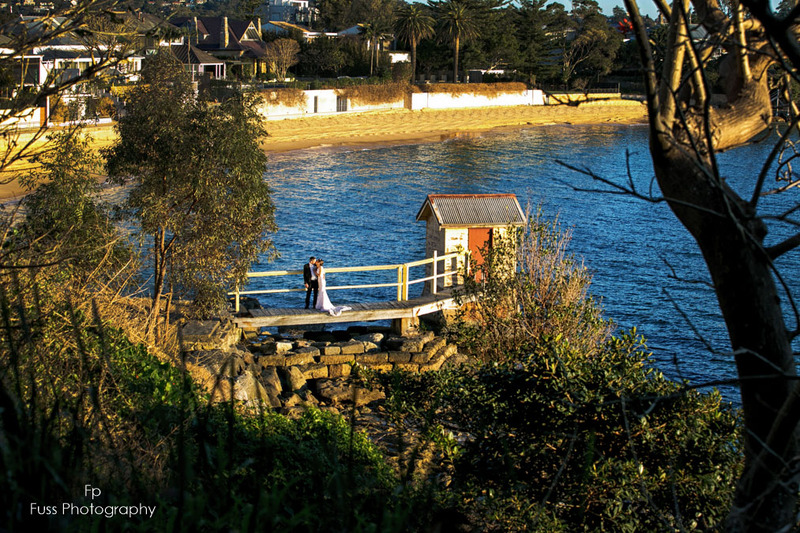 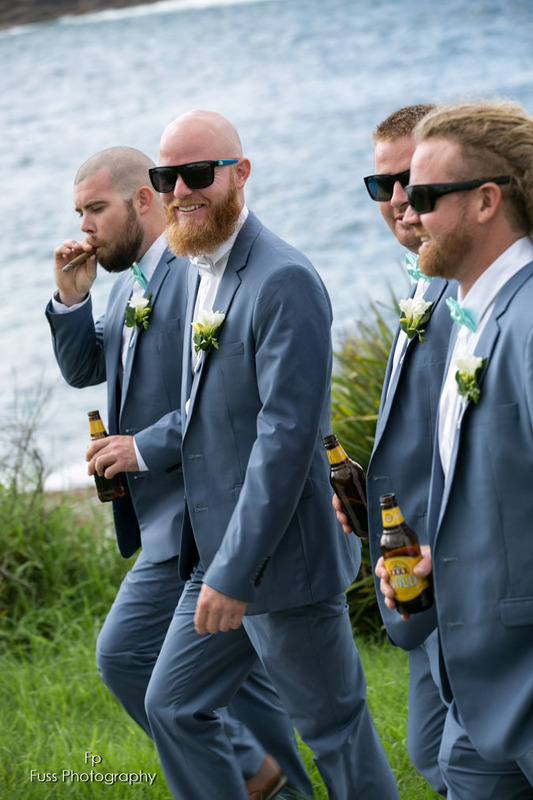 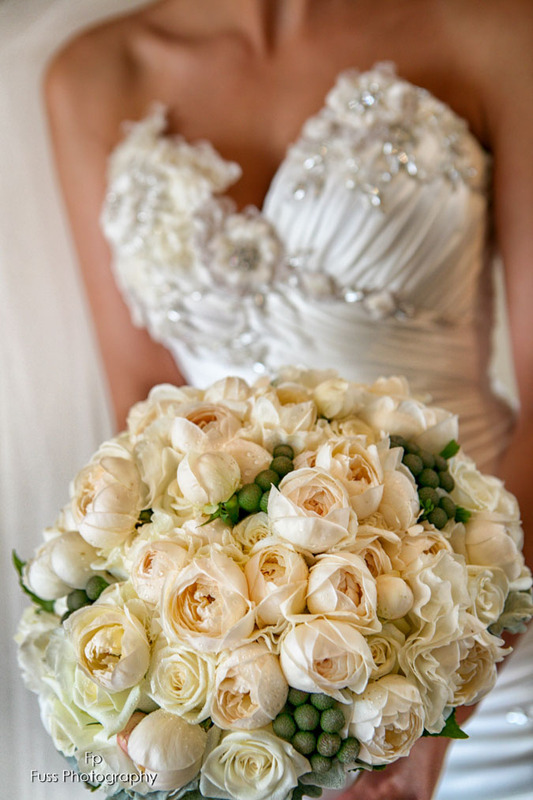 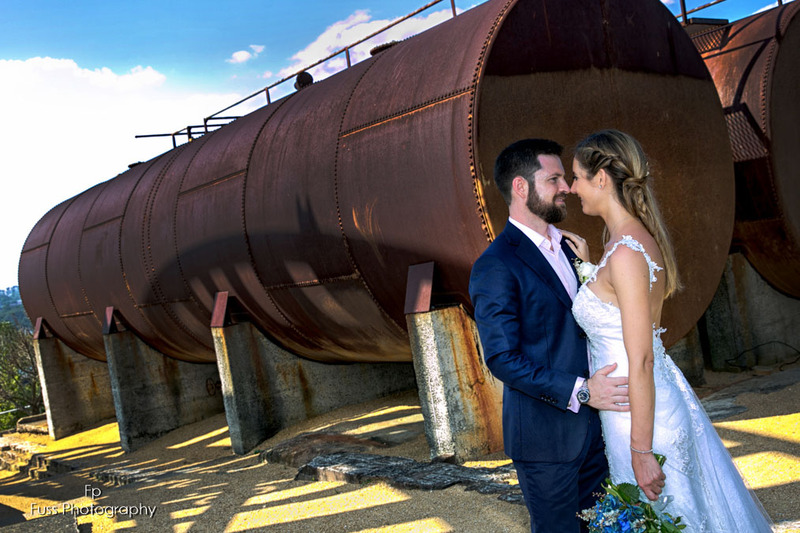 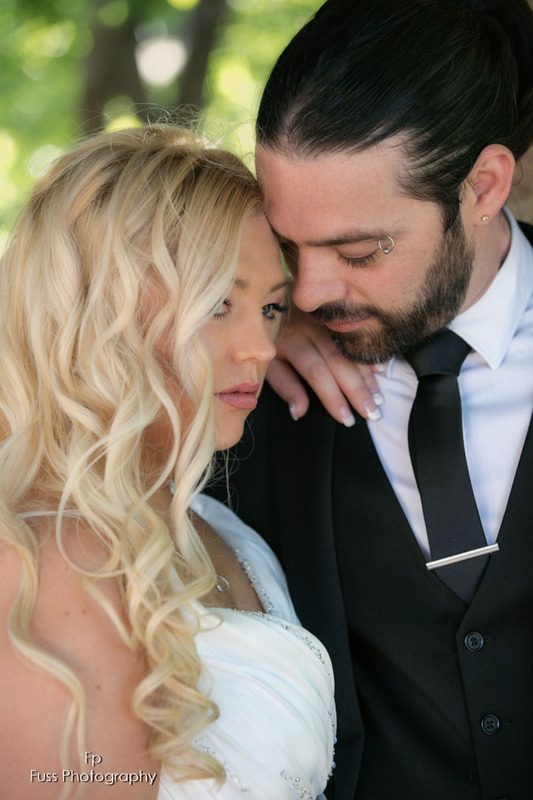 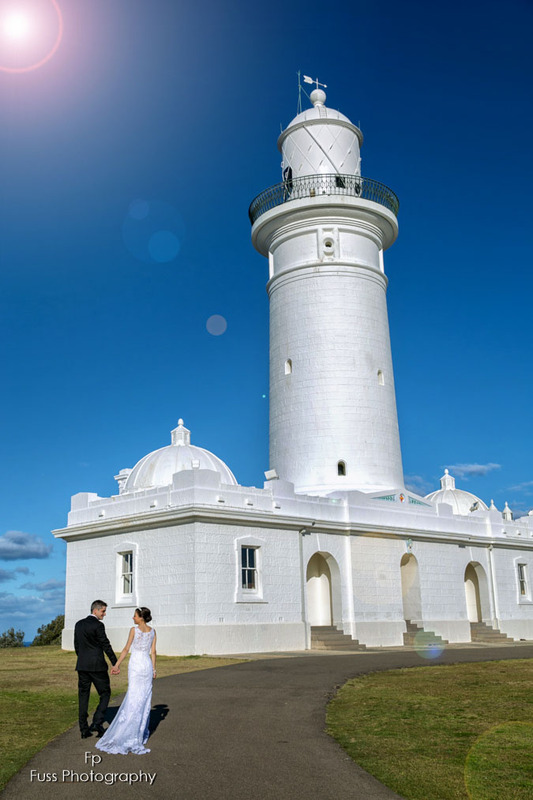 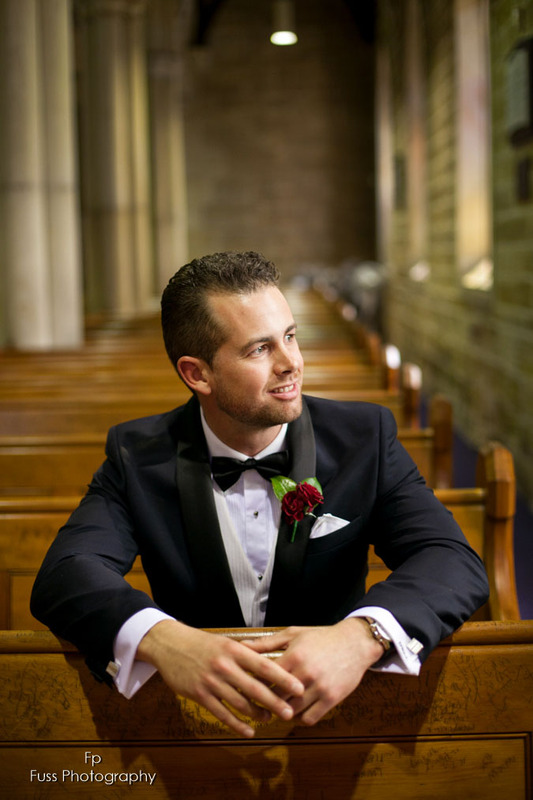 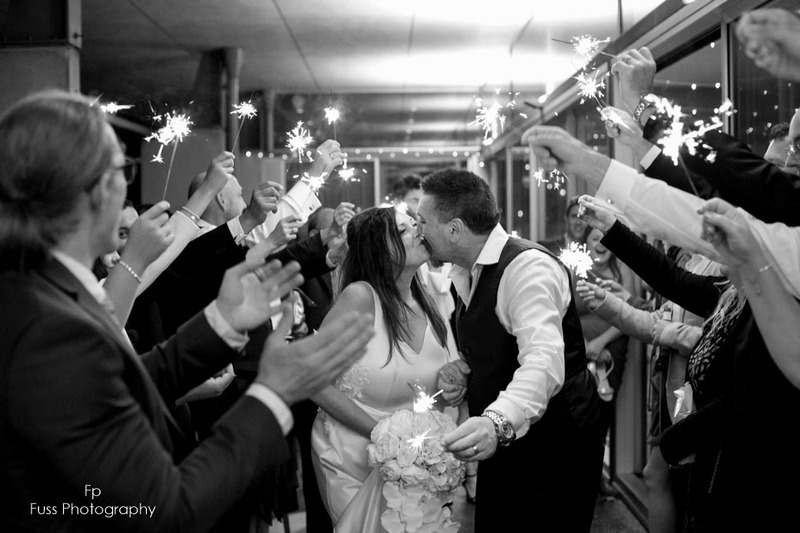 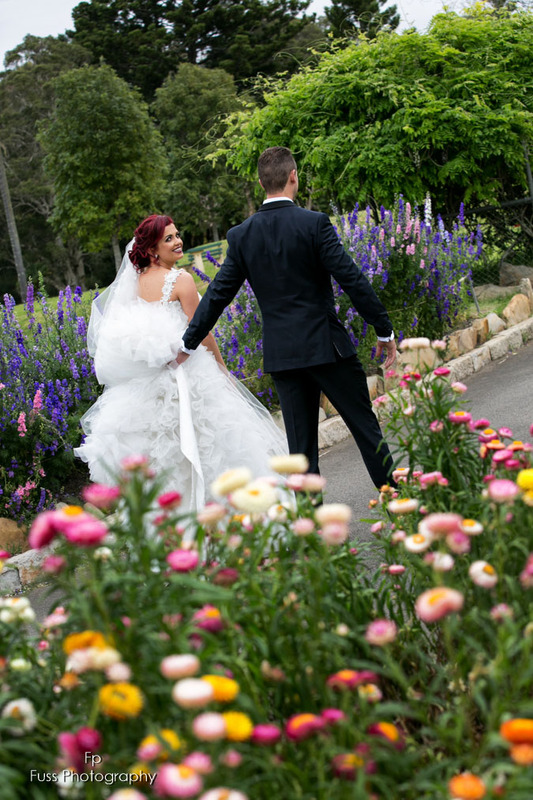 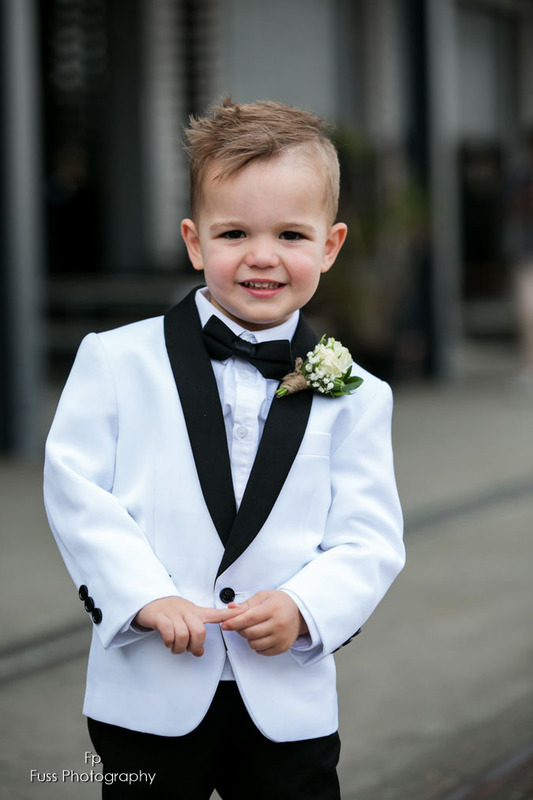 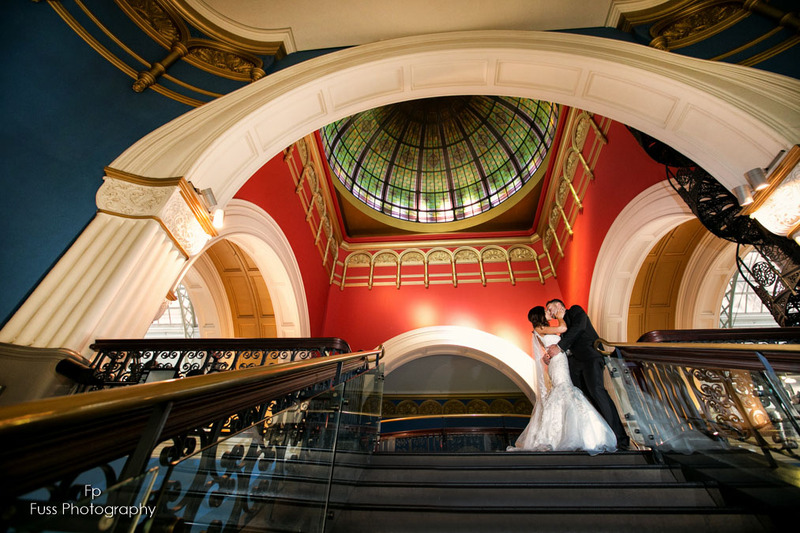 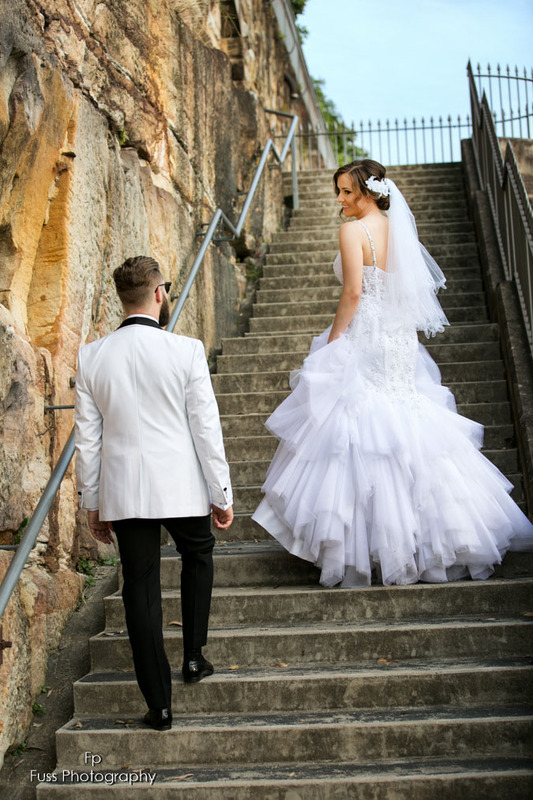 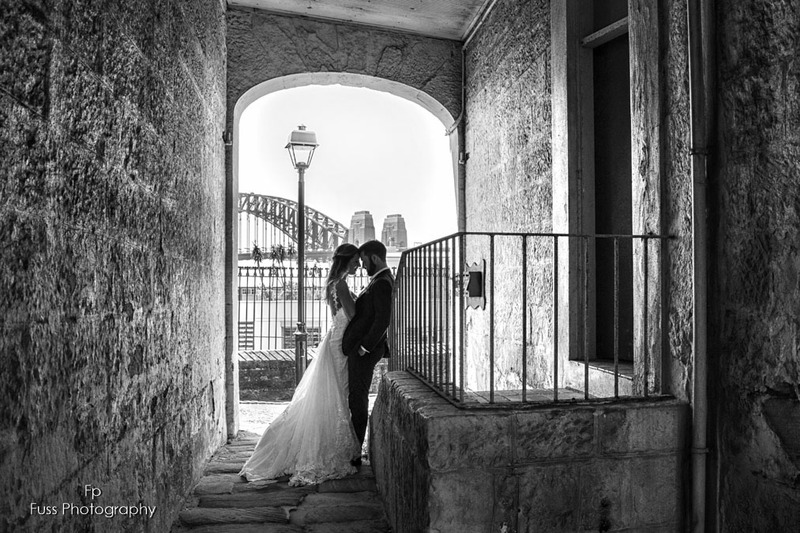 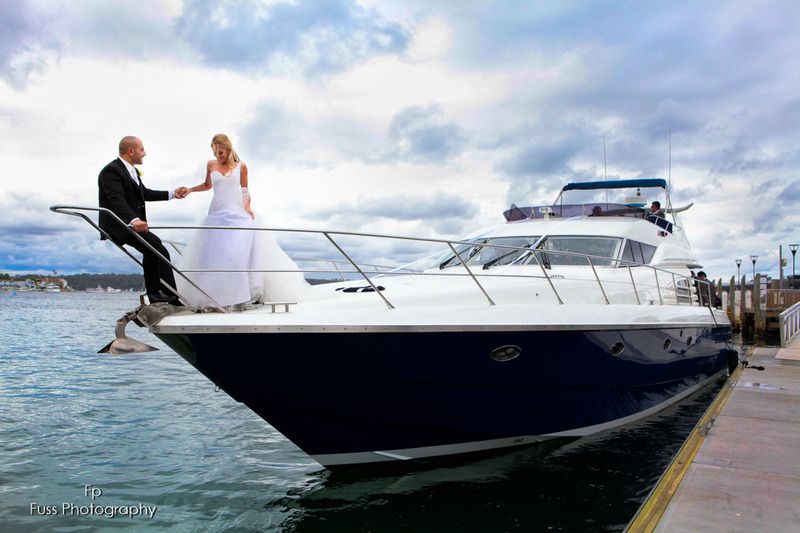 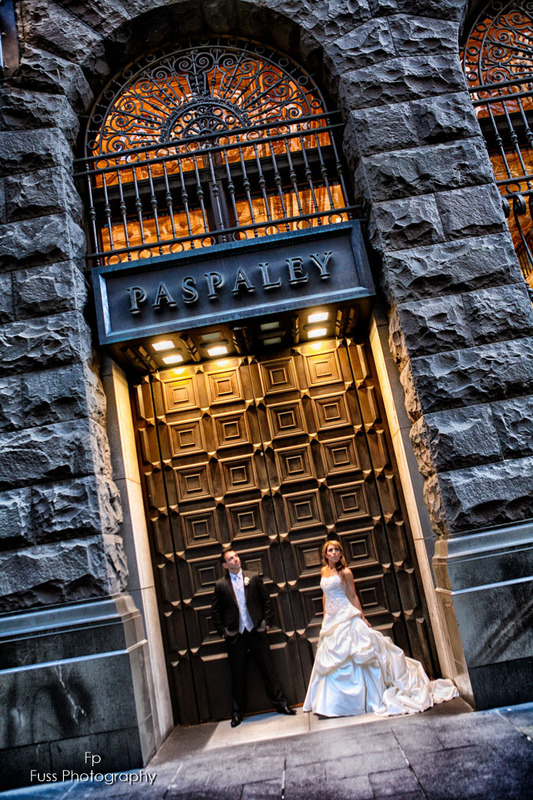 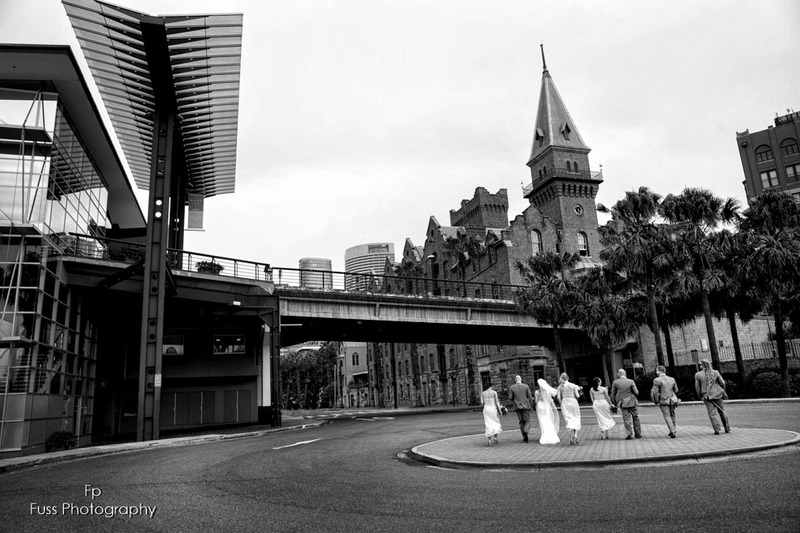 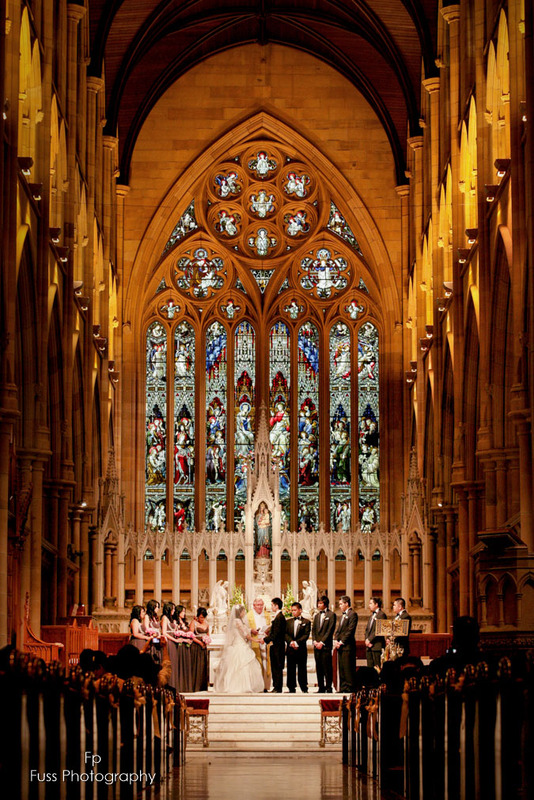 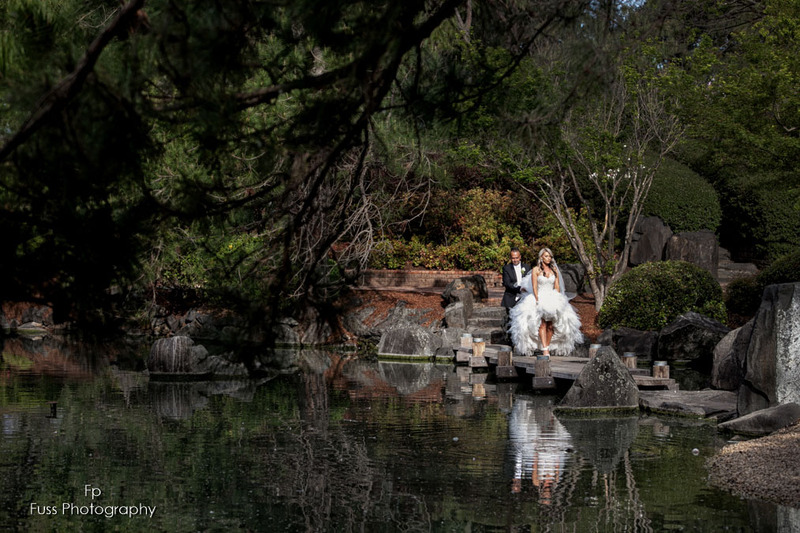 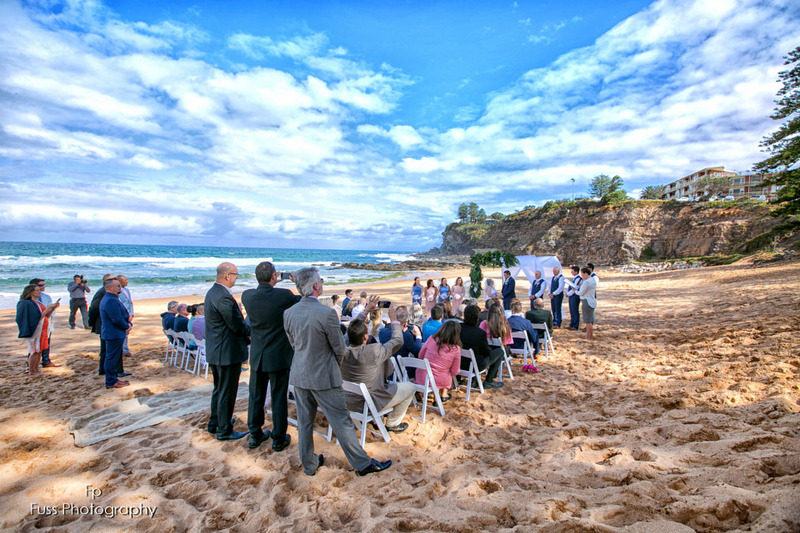 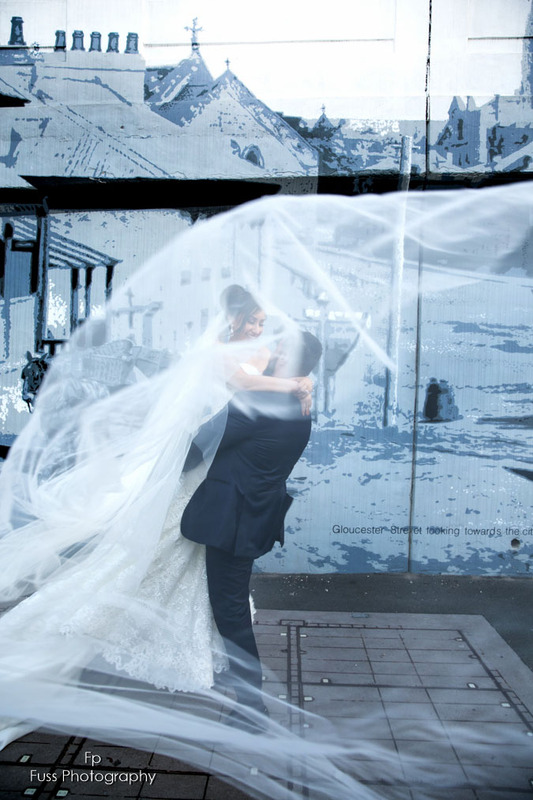 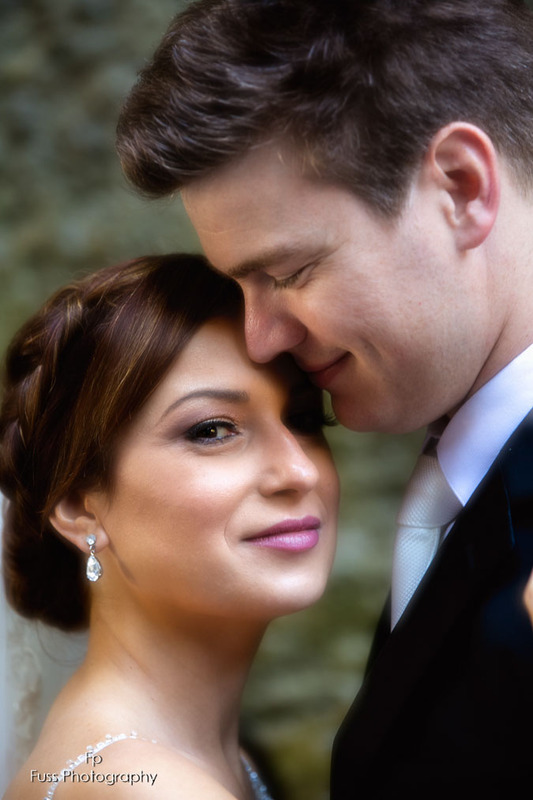 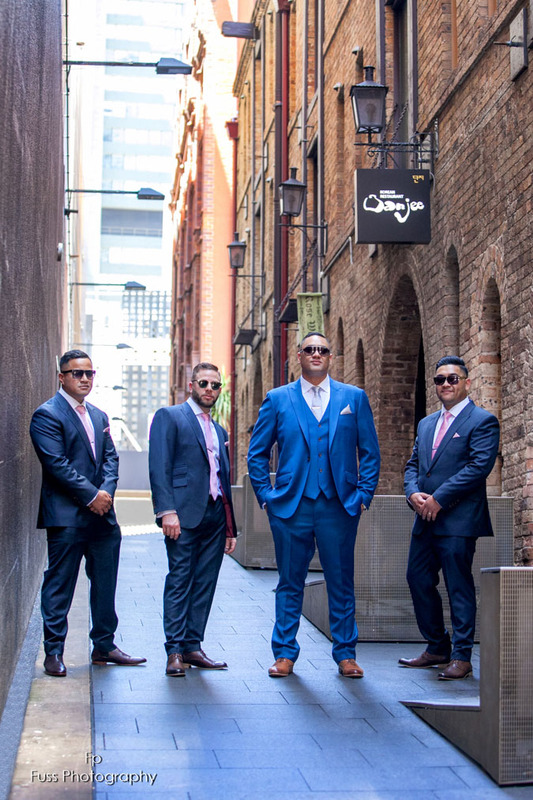 Looking for a Wedding Photographer in Sydney? 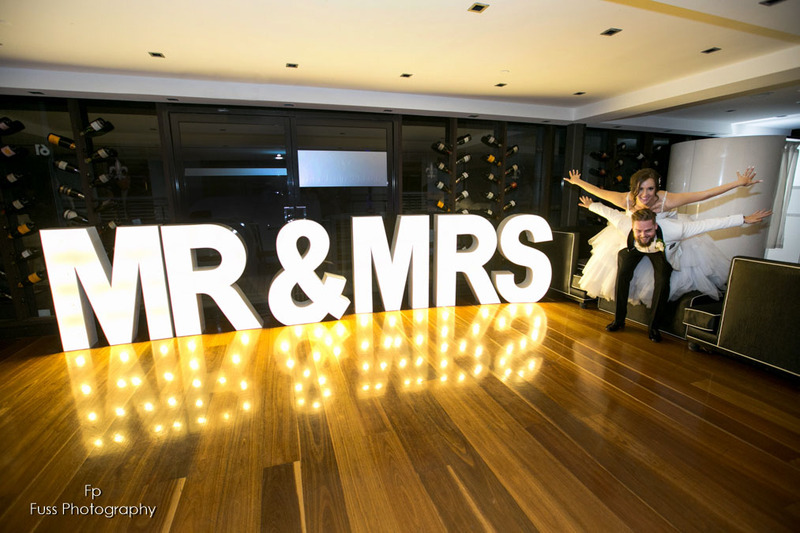 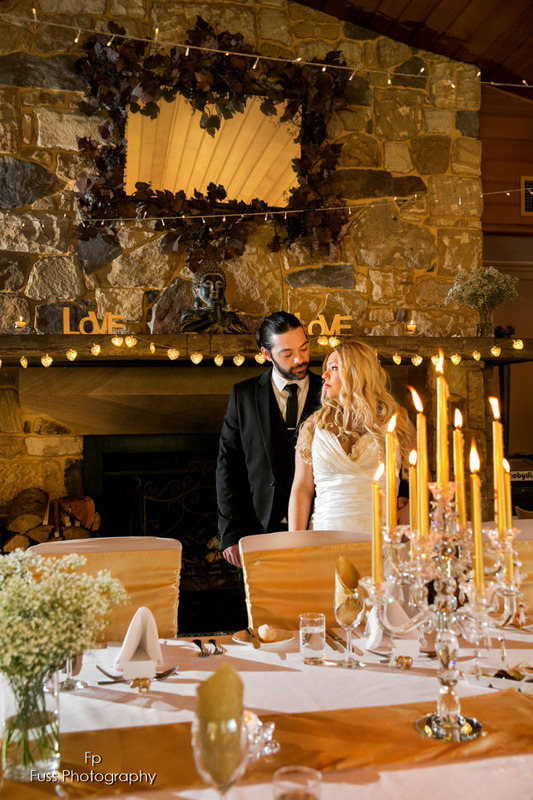 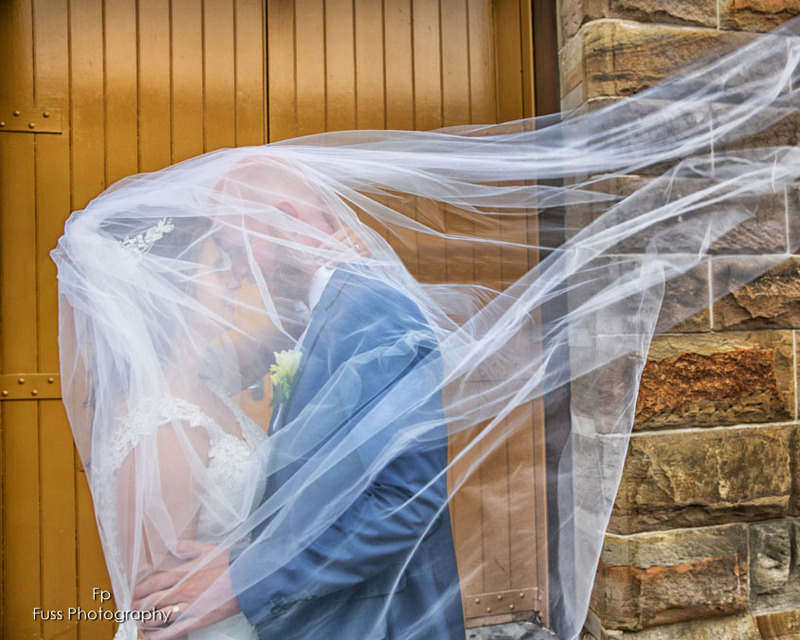 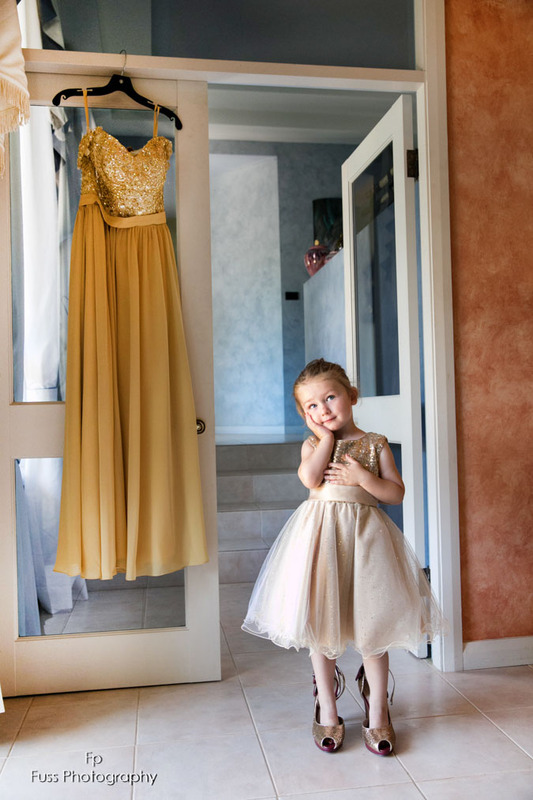 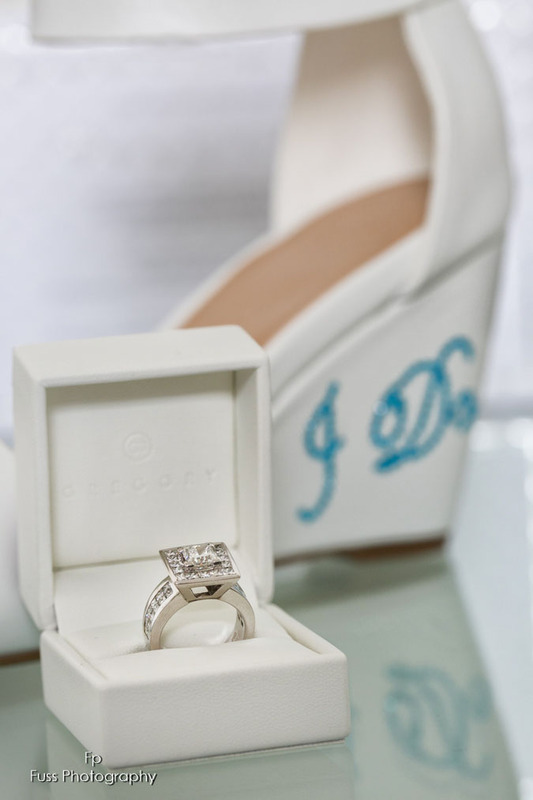 Being actively involved within the wedding photography industry for many years we know and understand the time and effort taken by couples to prepare for their special day. 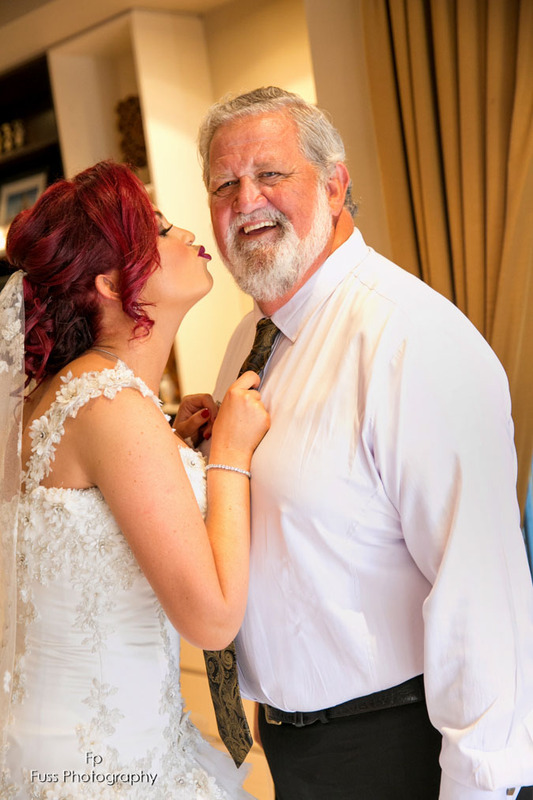 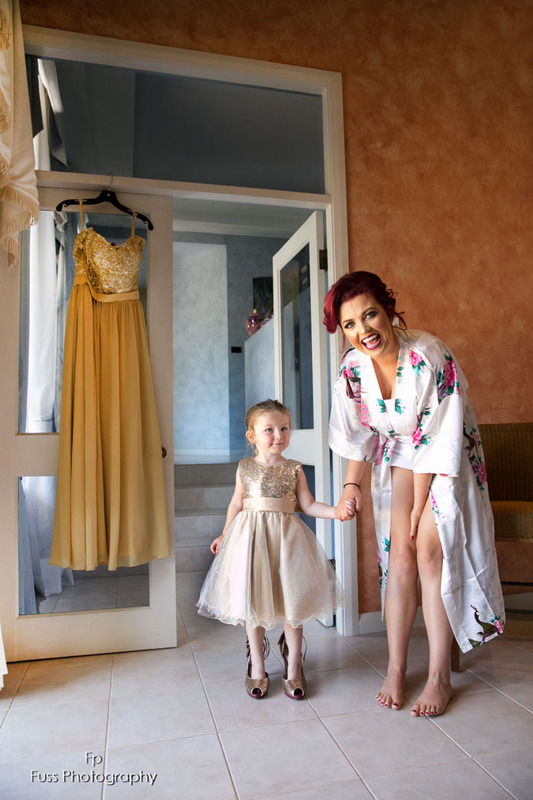 Our photographers remain unobtrusive as possible throughout the wedding day to ensure our couples focus on enjoying and mingling with their guests. 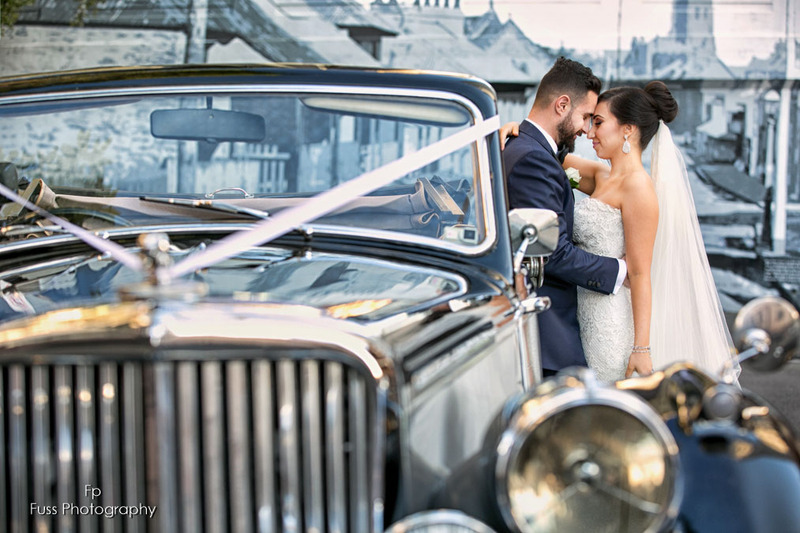 Having extensive experience enables our photographers to capture the love, happiness and joyful moments of your wedding day by presenting you with stunning images. 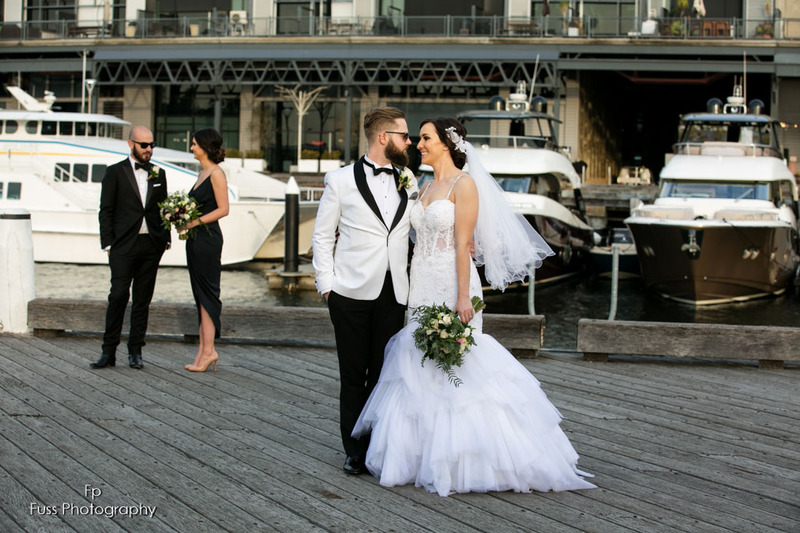 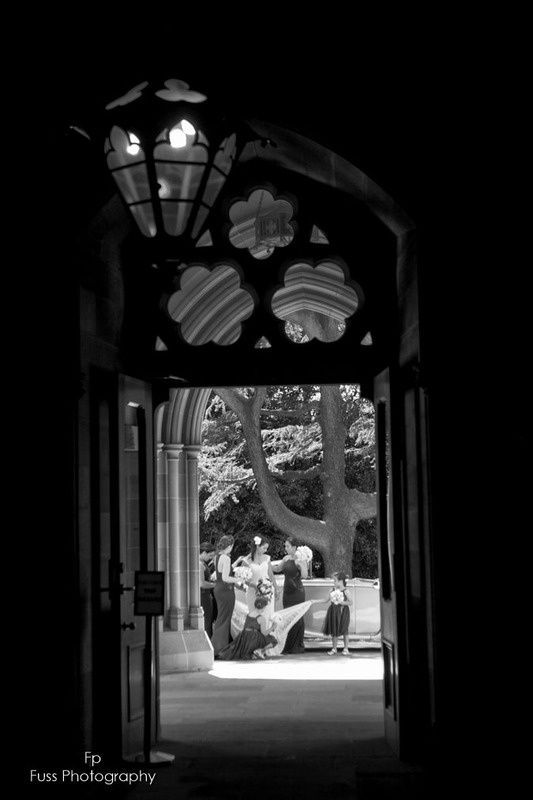 We look forward to getting to know our couples so that we can personalise their photography to suit them with our unique style. 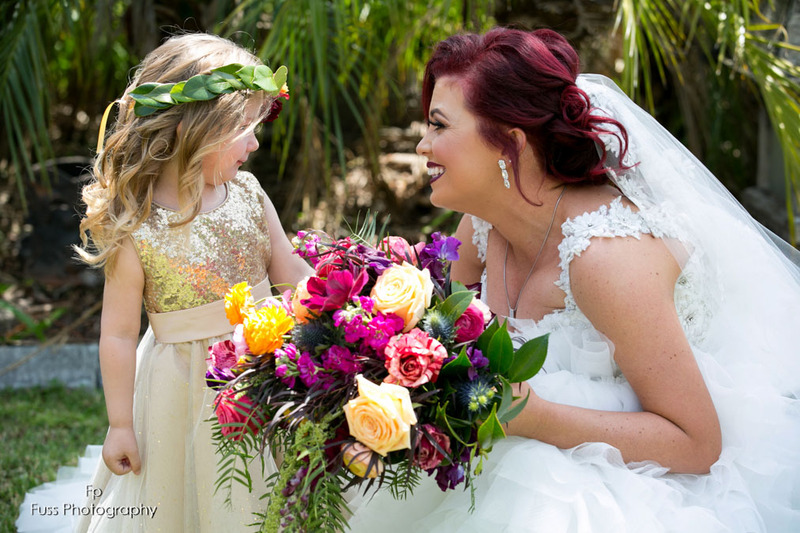 We love photography and love to share your happiness that is when your journey begins and your search ends here with Fuss Photography. 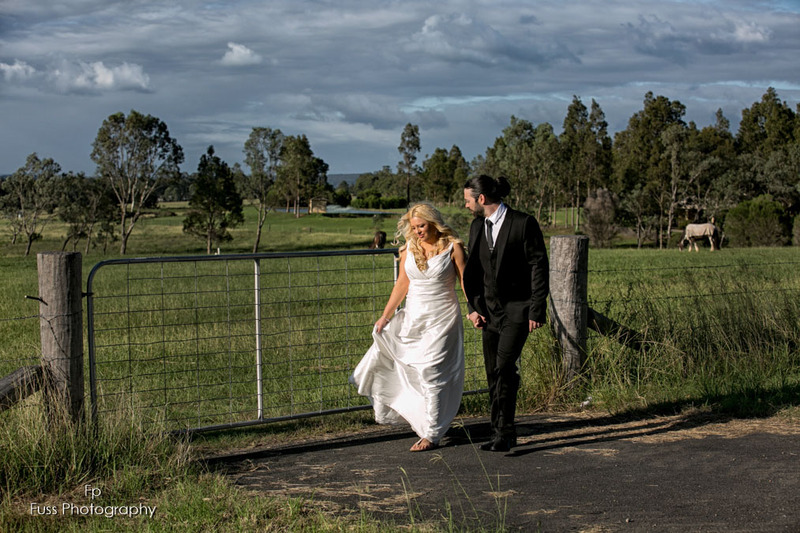 A beginning of a journey that will tell your story.